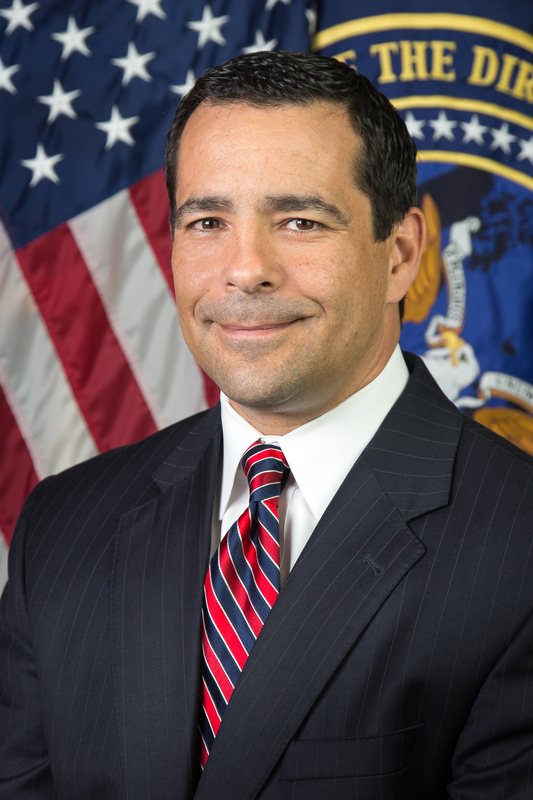 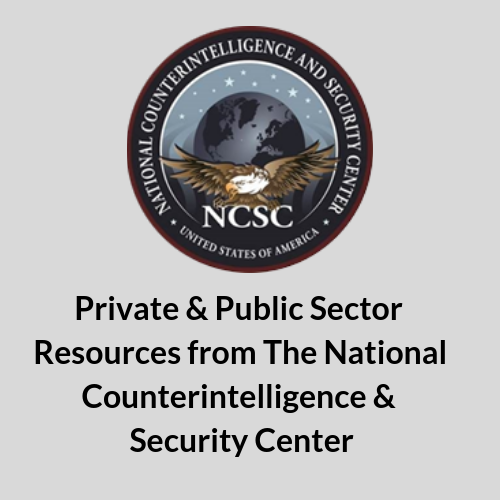 The National Counterintelligence & Security Center leads our government in areas including insider threat, supply chain risk management, and personnel security. 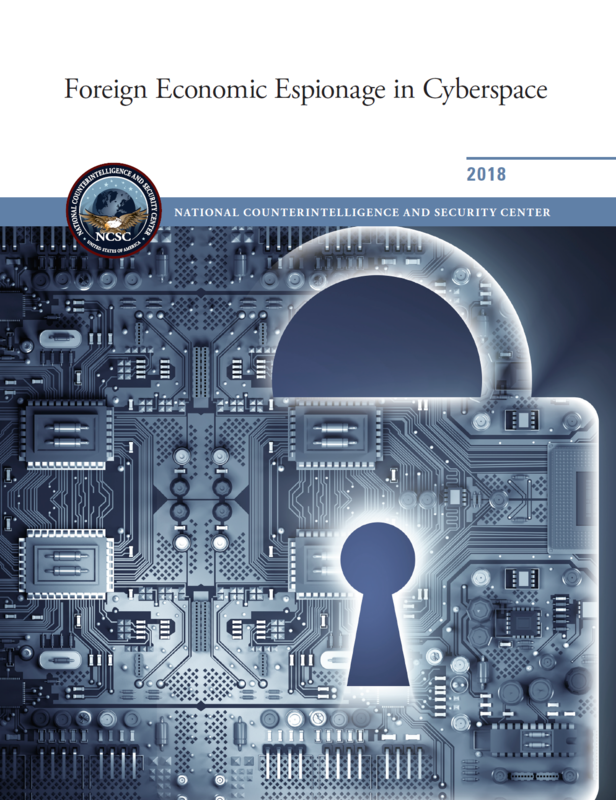 As part of its mission, the NCSC creates a number of valuable resources for private and public sector organizations which can be used to improve their security and resiliency. 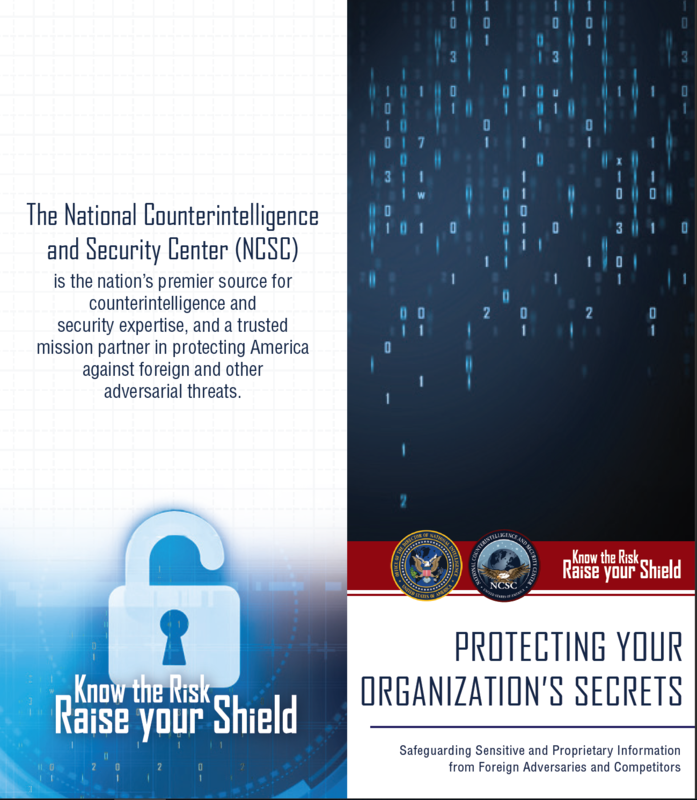 ICIT is proud to partner with the NCSC and encourages you to distribute these resources as widely as possible so they can be used by organizations across the Nation to improve their security and resiliency.